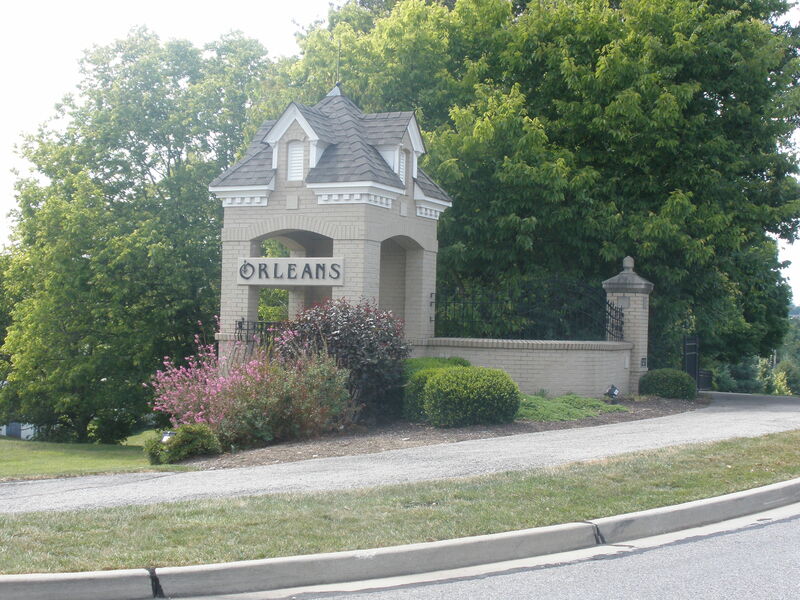 Welcome to the beautiful subdivision of Orleans located in Florence, KY and Union, KY. You’ll enjoy beautiful tree lined streets with that New Orleans style flair. Orleans is broken up into two different subdivisions, Orleans and Orleans North. 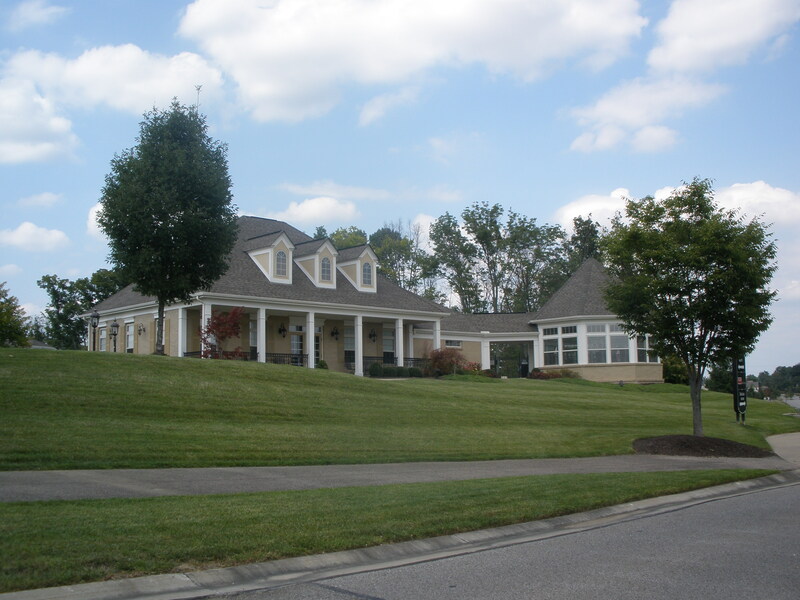 The homes of Orleans/Orleans North are located in the Boone County Public School System and are convenient to shopping, churches, the Cincinnati International airport and more! 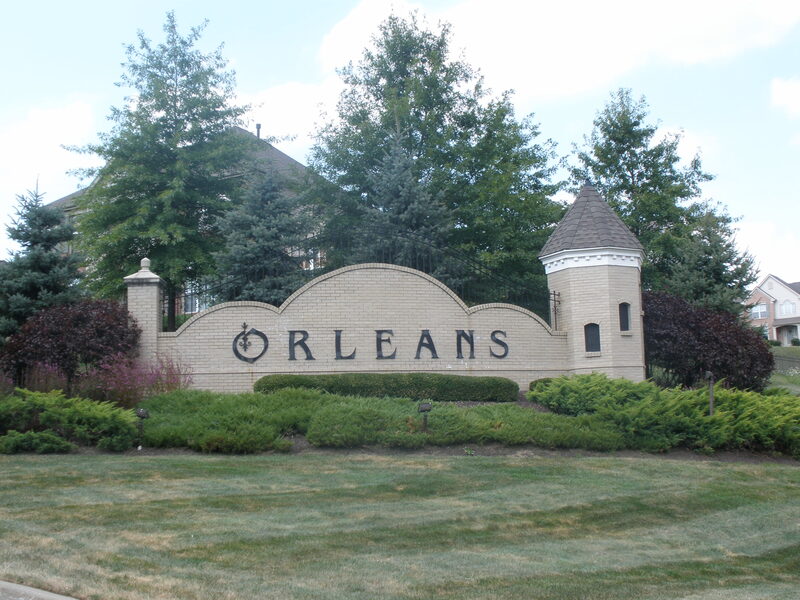 Orleans Park is also located in the fantastic area and makes a great place to take the kids for the afternoon or just rent out a shelter for that family BBQ!! 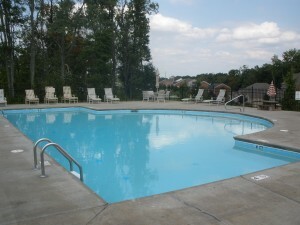 Orleans also offers a clubhouse, pool and excersise facility. Tax Rate – $9.48 per thousand in Florence and $10.8 per thousand in Union. Lots – Yes Some Still availalbe. Directions: I-75 South to Florence/Union exit. West on US 42 approx. 3 mi. 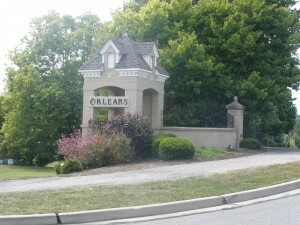 to right on Old Union Road, right on Orleans Blvd.